There is a top-rated merchant on eBay selling the Canon EOS-6D camera for $1,099 including free shipping. Hurry, it won't last. This is an excellent deal for those who want to get into full frame photography. This camera will be replaced by the Mk II version some time early next year. 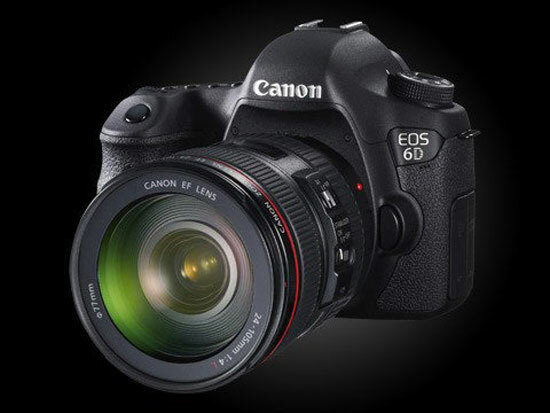 My readers know I am not a fan of the EOS-6D. My recommendation is to spend a bit more and get a refurbished EOS-5D Mk III instead.